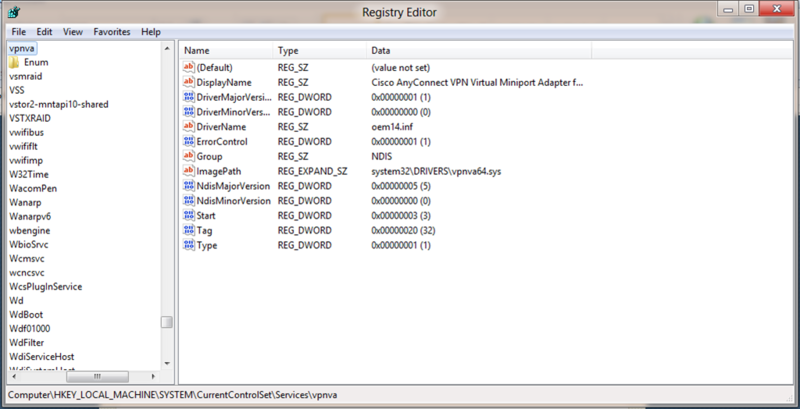 If you’re like me and you use the Cisco AnyConnect VPN Client to access corporate resources, you may have noticed that it doesn’t want to work out of the box on Windows 8. Turns out there is a quick and easy fix for this. From the Start screen type “regedit” or press the Windows Key+R and type “regedit” and press Enter to launch the Registry Editor. 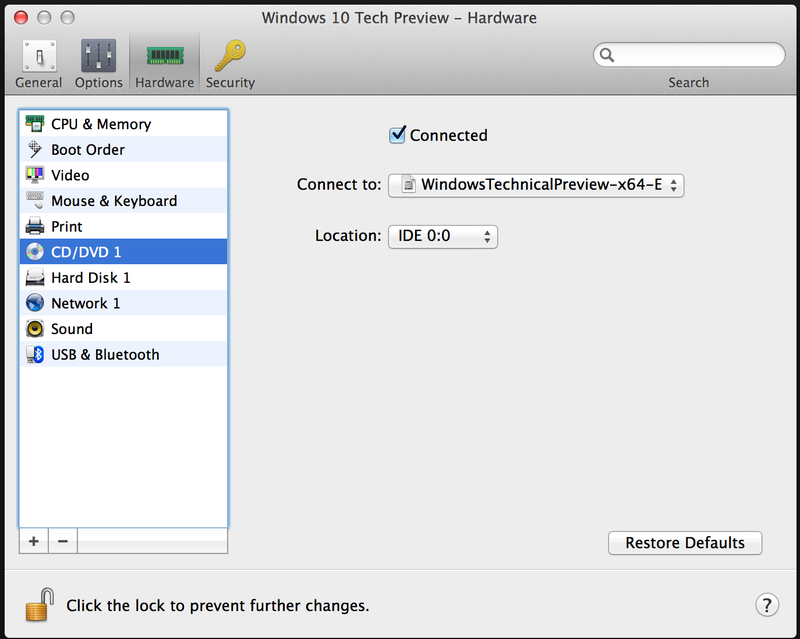 Click OK. Close Registry Editor and launch the AnyConnect client. The connection should work normally.